Imagine moving around a standard platforming game with the look and movement mechanic of Asteroids. 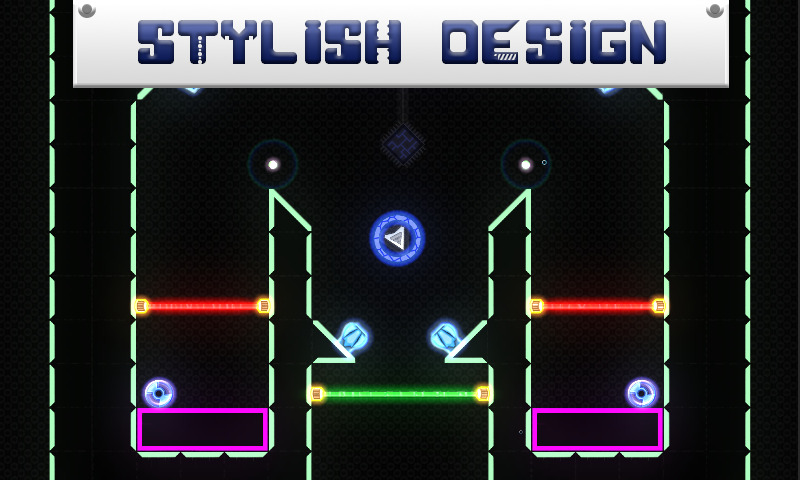 That's Gravity Beats, a title that challenges you to pilot a tiny ship around a complicated environment. 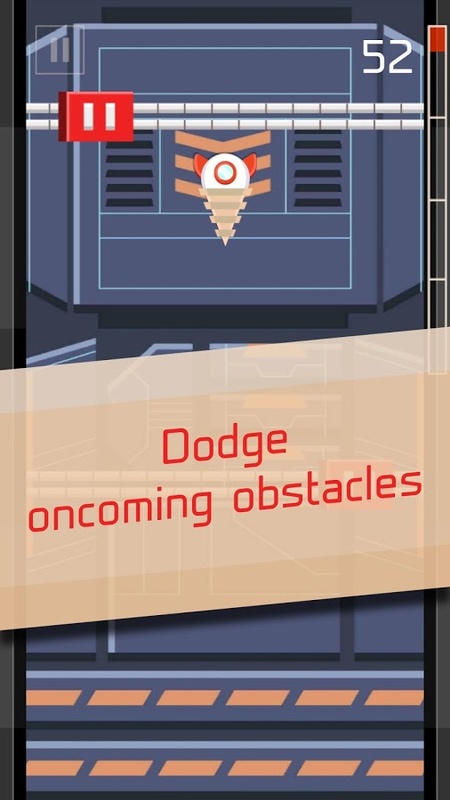 The controls are simple, just vector and thrust, but thanks to the variable level design you'll constantly be discovering new things.The thumping soundtrack and day-glo graphics are also appealing. 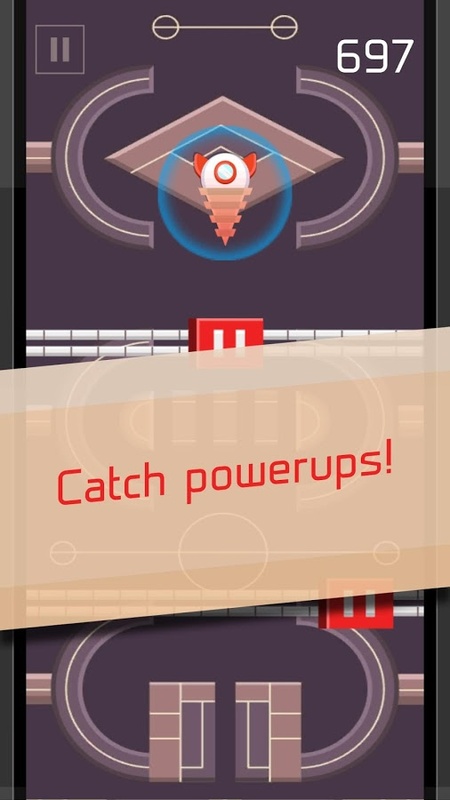 In-app purchases for power-ups remove advertising. The planet is collapsing and it is up to you the prophet to save it. 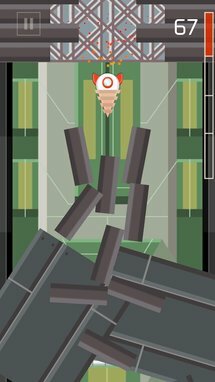 Plan your flight to pass through cannons, rotators, propellers and magnets and collect those discs and load it onto your little spaceship so you can meet SuperComp and maybe even save the planet. Are you really the prophet? Play now to find out. 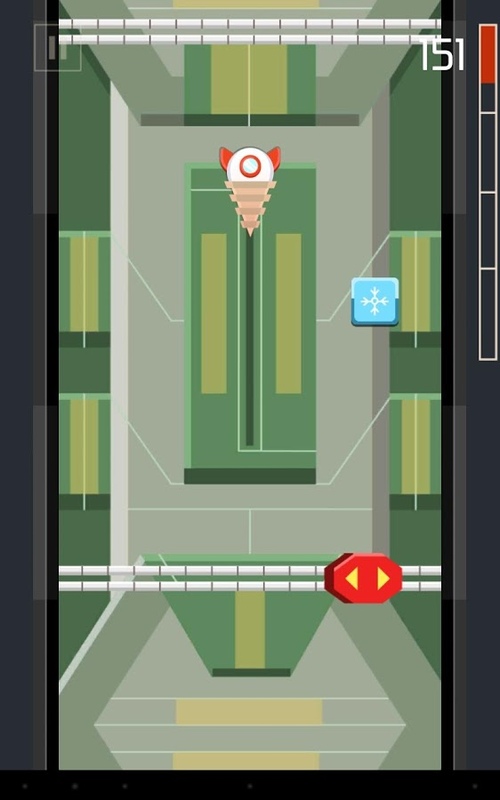 Gravity Beats is the newest game from NLab™ that will test your navigation skills, evasion skills and endurance through different stages with added challenges further into the game. Fancy making your own games? Then go learn programming. 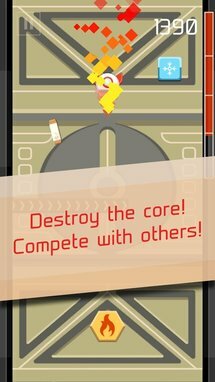 Want to run a company that makes games? Then pick up this one. 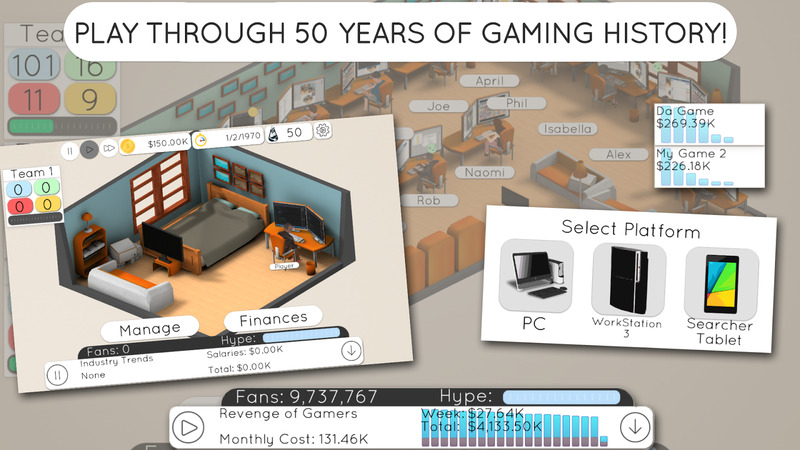 The sequel to Game Studio Tycoon focuses on the history of gaming, allowing you to create games for simulacrums of every generation of console and genre, from simple 2D arcade games all the way to modern MMOs. Game Studio Tycoon 2 ups the simulation factor by allowing you to manage multiple development games at once. Welcome to the next generation of game development. 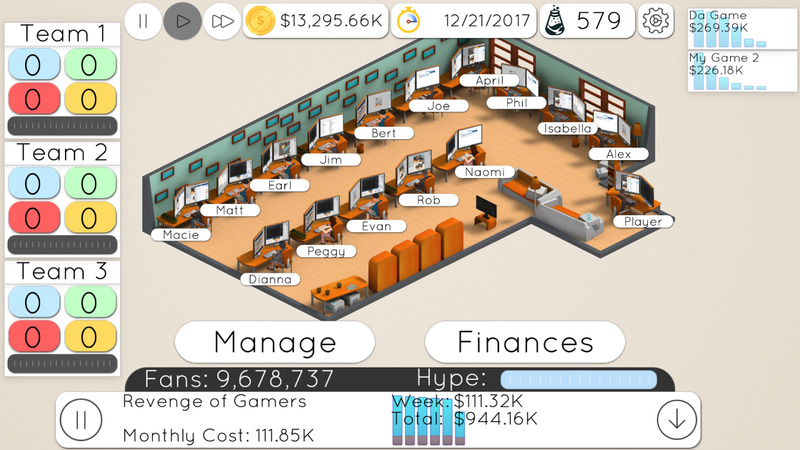 Game Studio Tycoon 2 puts you in the place of an independent game developer during the early days of the gaming industry. Play through 50 years of gaming history and develop on over 40 different platforms. Expand your studio along the way and hire up to 16 employees. Play 50 years of gaming history. Manage every detail of your studio. 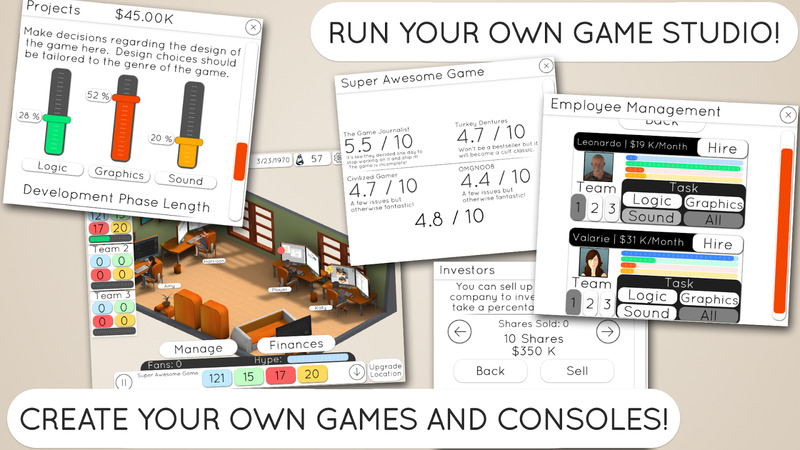 Hire employees, create up to 3 separate teams, raise money by getting investors and create games, consoles, and more. 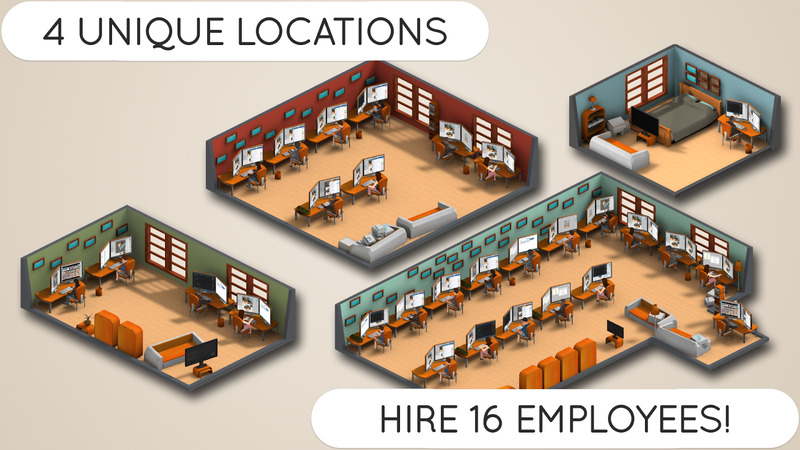 4 unique locations with room for up to 16 employees. Amazing 3d graphics with motion captured animations. 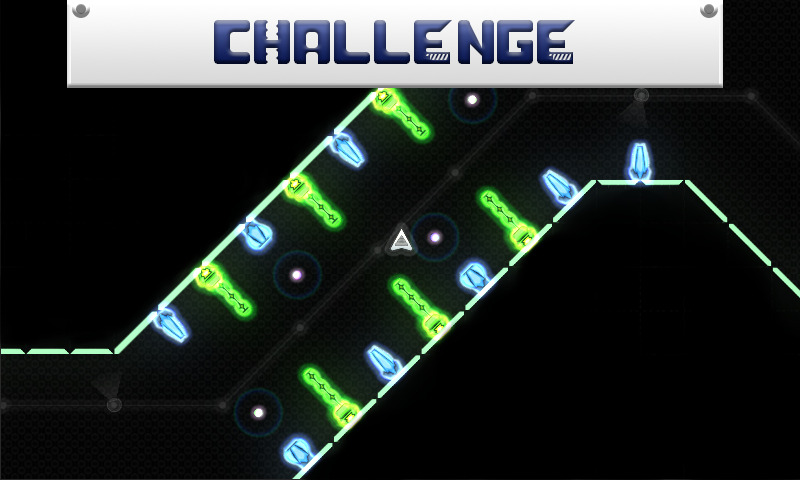 Two game modes – Play the game as it was intended in normal mode, or test your skills with the unforgiving hard mode. Create your own gaming platforms. 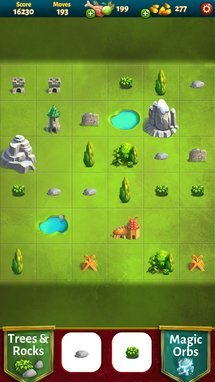 Create and manage Massive Multiplayer Online (MMO) games. 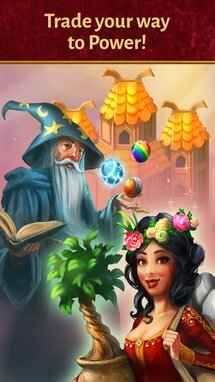 You can determine the level of support to give the game and even create updates to boost sales. Research new technology that you can use to create better consoles and game engines. Manage up to 3 teams. Each team can work on their own project allowing you to release games and consoles quickly. 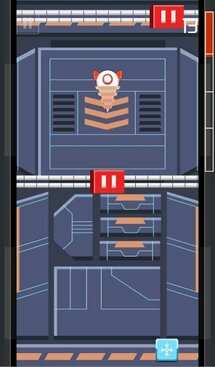 Space Drill is a simple little twitch game where you have to avoid obstacles and grab power-ups as your drill falls. That's it. Swipe left or right to move around, manage the thermal levels by avoiding solid objects, and hit the barriers at the end of the level to smash through. The game is free with no in-app purchases. In Space Drill your task is to drill through the enemy space station and destroy its core. Touch left and right to dodge the obstacles coming your way. Keep an eye out for the Heat level of your drill – you can't let it overheat before reaching the core. 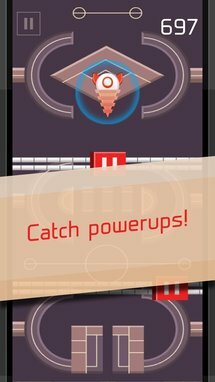 Catch powerups to help you proceed. 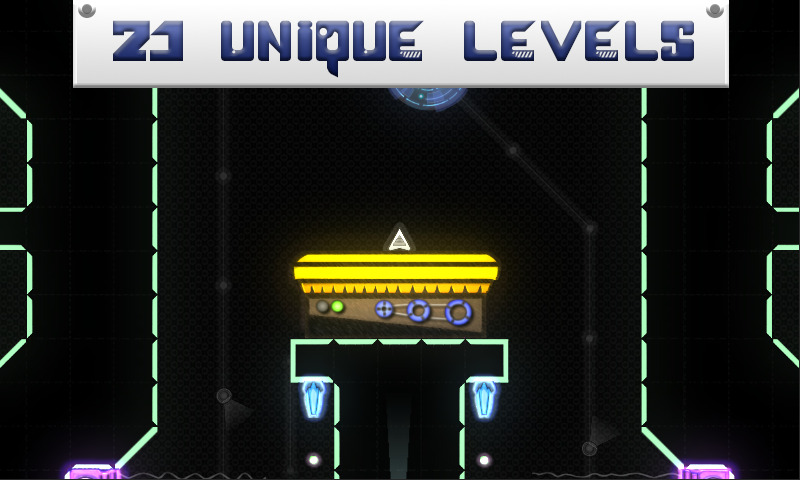 Each new level is guarded by a thick panel of armor that you have to drill through. 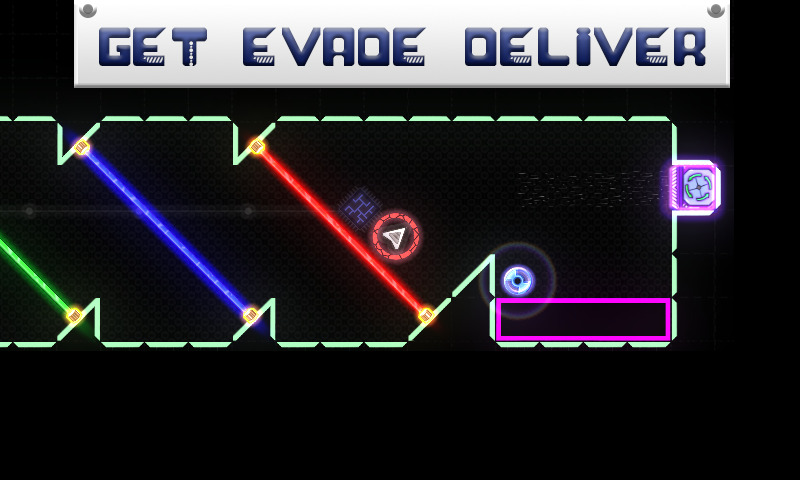 The closer to the core, the faster the game is and the deadlier new enemies are. What's this? An original IP from Square-Enix, and one that isn't filled to the brim with in-app purchases? 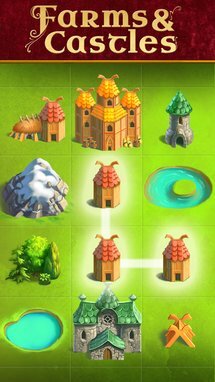 Indeed, this block puzzle game has nothing to do with Final Fantasies or Dragon Quests, it's all about laying down the correct combination of plant and stone tiles to match them up into ideal settlements and farmlands. 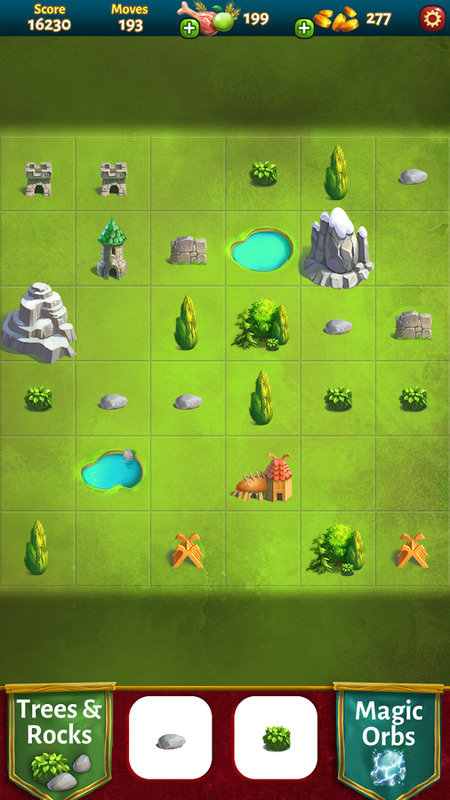 The limited layout makes the game surprisingly strategic. 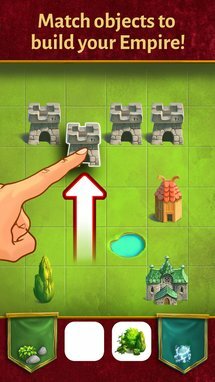 Yeah, it's basically a clone of Triple Town, but at least it's not another $16 RPG that's 20 years old. Get ready to rule in Farms & Castles, the fiendishly addictive puzzle game played by millions. 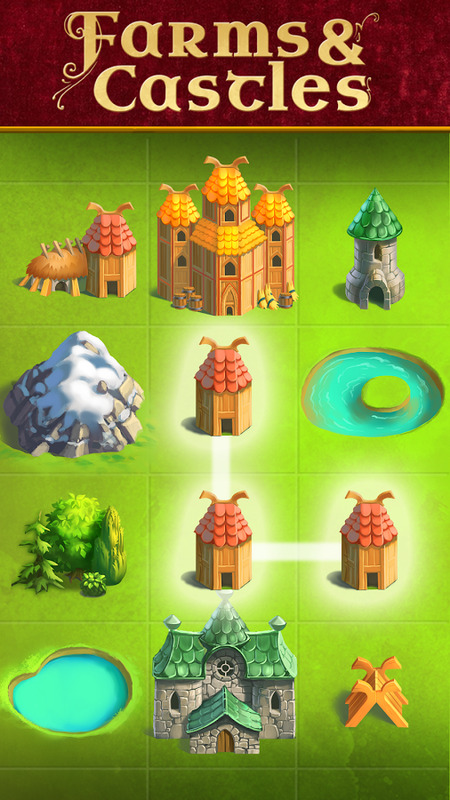 Build towering castles and huge farms by matching objects. Harvest goods and collect gold as you work your way from a lowly knight to a mighty emperor. It might seem simple at first, but only the best will reach the top ranks. Amazingly fun gameplay that is easy to learn and hard to master. 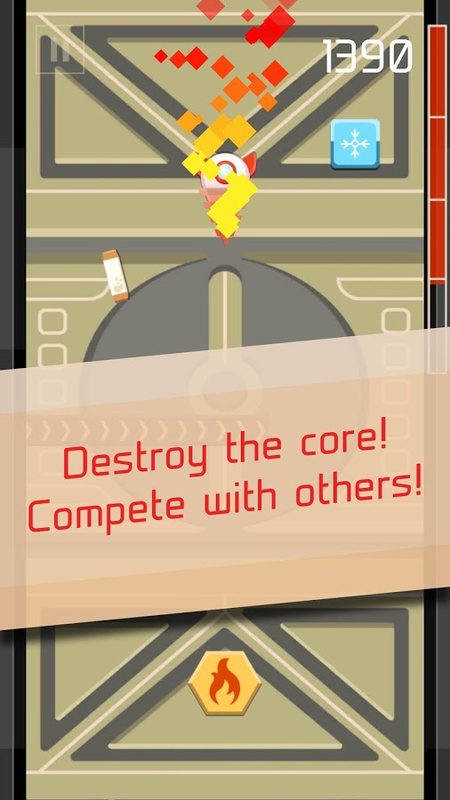 Compete with your friends on the leaderboards - who is the greatest ruler? Trade goods and purchase magic orbs to transform the world to your liking. How can a sniper accomplish his mission if he never opens his eyes? Well... let's just say it's a good thing this game is free. 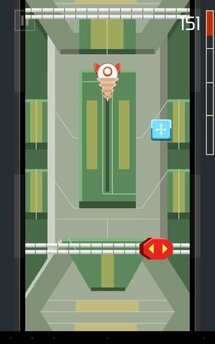 WARNING: If you are looking for a serious sniper game, then run and hide and never come back. ...are you still here?! We would unlock an achievement for you but there is no such functionality implemented in Google Play. Get that achievement in the game. 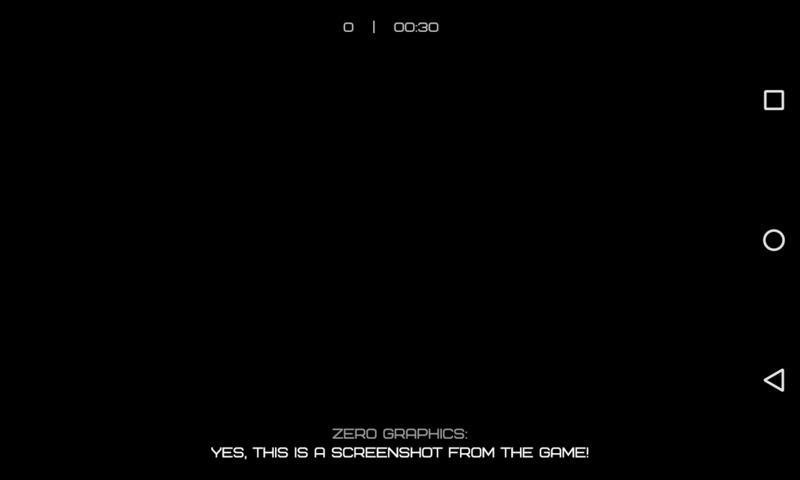 • amazing Zero graphics - better than 8K in 120 FPS. • eye-catching icon - pride of your app list. 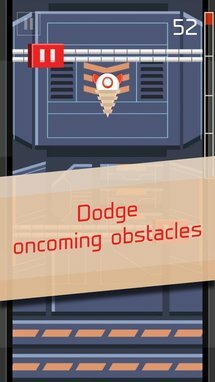 • ultra-casual gameplay - so even your pet can be a sniper. 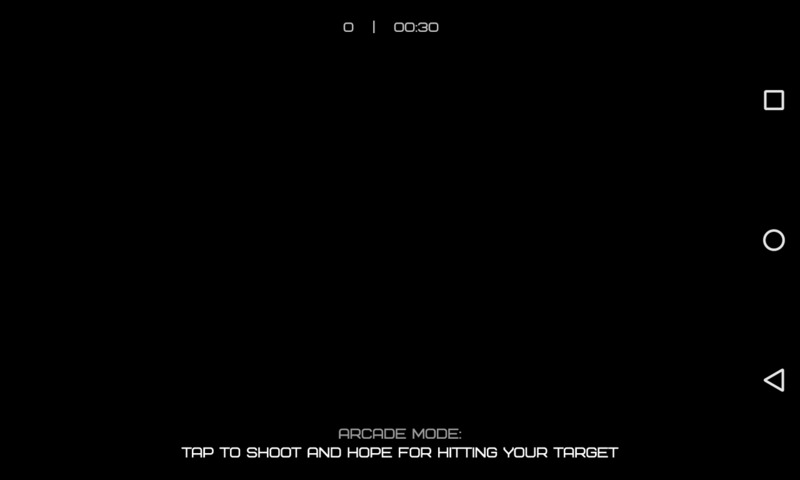 • pro mode - so you can beat your pet at least there. • achievements - 'cause you deserve some recognition for playing the game. 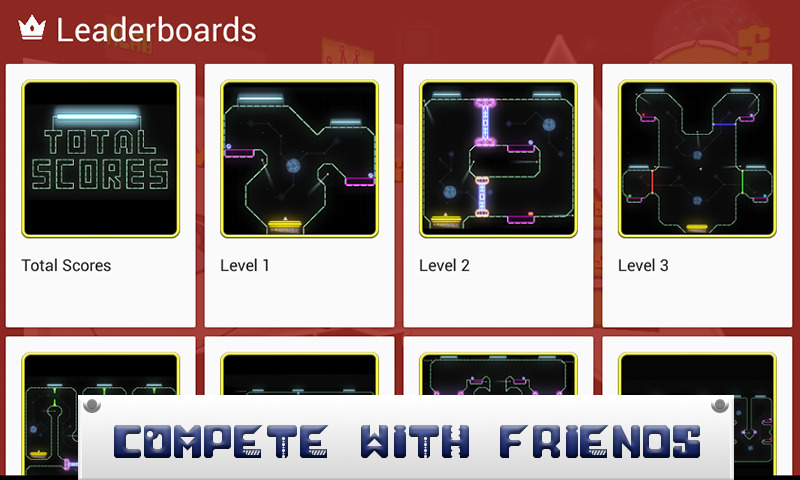 • global leaderboards - including a leaderboard for how many times you've checked leaderboards. 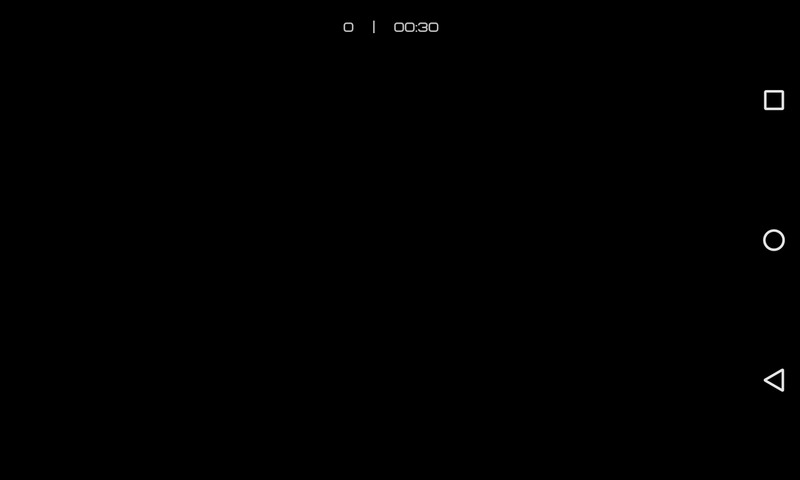 • funny texts on 'loading' screens - but there is really no loading required. • references to other games, moves, etc. - we make fun even from the game itself. 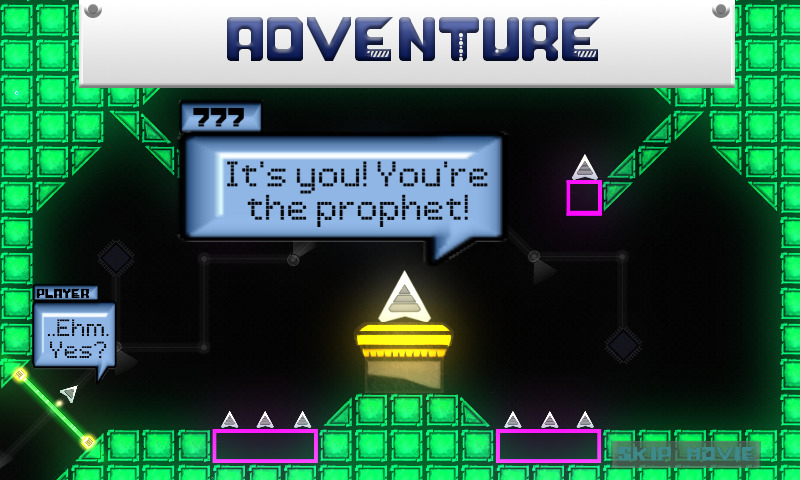 • no in-app purchases - just ads, 'cause who doesn't love them, right?